Aircraft technology is advancing at such pace, it’s difficult to keep up. The latest wave of aircraft technology promises to open up a whole range of new routes worldwide. This means you’ll need to get to grips with these advances and the new markets they’re creating, if you’re to stay ahead of the pack. What types of aircraft technology will open up new routes? 86% of the current fleet of regional and single-aisle aircraft fleet will need replacing by 2036. This has increased demand for new, more fuel-efficient planes – optimised for the 100-150-seat segment – to fly short-to-medium-haul routes. Across Oceania and East Asia, city-pair routes have already witnessed growth of 20% in this segment, and there’s plenty more where that came from in terms of potential. Lower oil prices and new aircraft technology, geared towards efficiency, have helped ultra-long-haul aviation undergo something of a renaissance. This trend will gain pace in the coming years as Boeing and Airbus release new extended range aircraft (the A350-900ULR and 777-8 respectively), with the latter featuring extra-long wings to optimise performance. 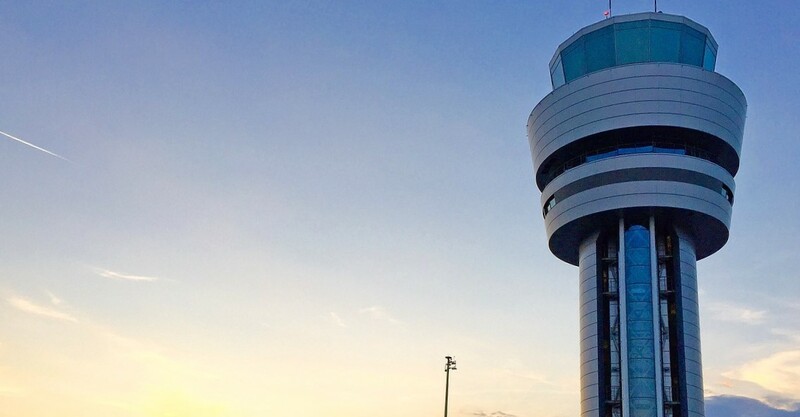 The first digital ATC tower in the UK has just gone live, at London City Airport. This technology uses a host of sensors to create a HD 360-degree vantage point and overlay live radar data. As this data can be easily transferred via fibre optic cable, London City’s ATCs have been moved from the tarmac to a base 120 miles away. If trials prove successful, this technology could eventually allow smaller airports to grow rapidly without the need to invest huge sums on new infrastructure, staff and ongoing maintenance. How can aviation companies prepare for these changes? You’ll need to gain a detailed understanding of these regions to ensure your employer brand fits with the local culture, and is optimised to put you ahead of the competition. With aircraft technology driving the industry’s expansion, you’ll inevitably need staff who know how to use this technology and how to factor it into your wider development aims. Hiring aviation staff with technological skills will mean looking for staff in new areas, creating pathways from academia into the industry and refining your employer brand. Find out everything you need to know in our brand new White Paper: ‘Aviation’s technological transformation: Why your recruitment strategy needs an urgent refit‘. Get ready to take advantage of aviation’s newest routes by calling on AeroProfessional’s aviation recruitment experts.